If you need it, we can build it. 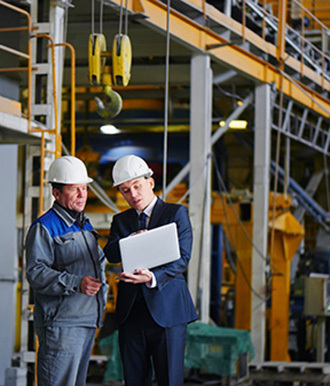 Call us today for custom built equipment that meets your company's needs. Motivation Industrial Equipment Ltd. opened its doors in Ontario, Canada in 1966 and has since been specializing in a broad range of crane products for a wide array of industries. Our material handling and lifting equipment are available in standard designs but we pride ourselves in our custom designs that work for individual client needs. 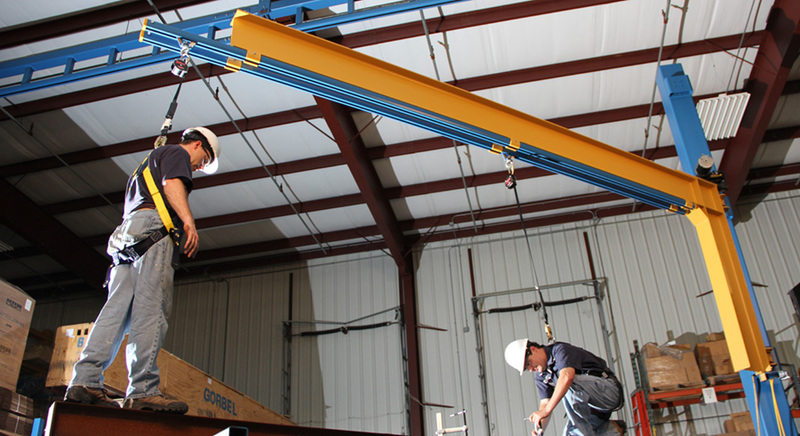 From below hook attachments to floor cranes and pallet lifters, the possibilities are endless. Motivation Industrial can customize the right equipment that will work for you. Motivation truly is your one-stop shop. Our total package capability eliminates the need to contact any other company. The whole process is taken care of by Motivation equipment and our trusted partner companies. We are innovators in design and function. We can bring any solution you come up with to life, from start to finish, with no added hassle for you. Providing the entire crane package is a specialty for Motivation and the possibilities are endless for material handling and lifting applications. From start to finish, Motivation Industrial creates the equipment you need to make your job easier.